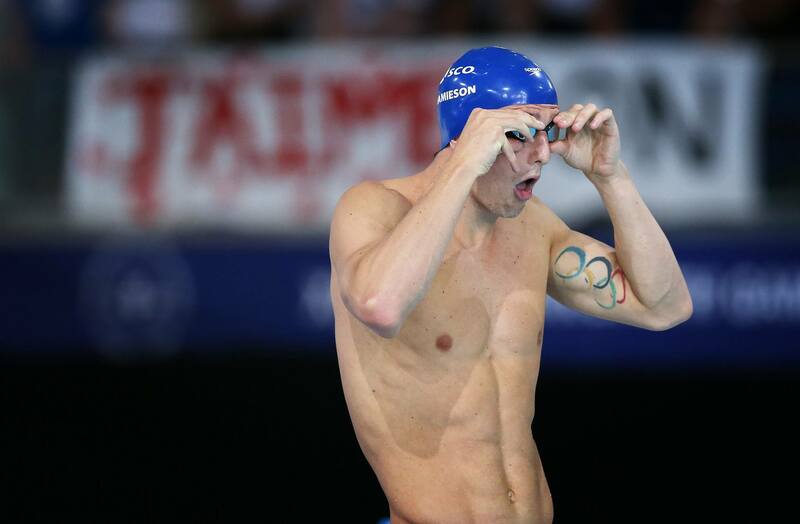 Olympic silver medalist Michael Jamieson has announced his retirement from competitive swimming at 28 years old. 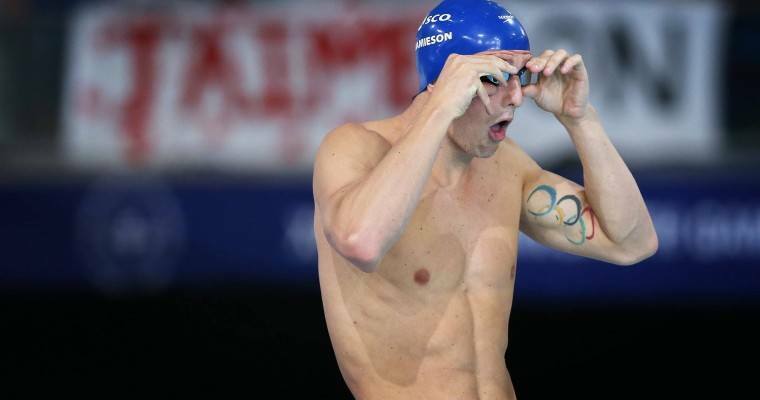 Jamieson finished 2nd at the 2012 Olympic Games in the 200 breaststroke, which made him the tip-of-the-spear for the British breaststroke revolution that has made them arguably the best nation in the world in that discipline in the 4 years since – which subsequently left him out of the Rio Olympics. 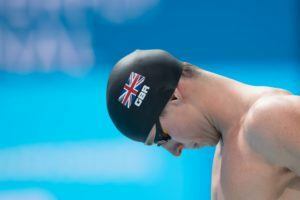 In an interview with the Sunday Times, Jamieson opens up about the depression he faced in 2013 when he struggled to maintain the level that found him on an Olympic podium and wound up injured. Jamieson described the training routine that he believes led to the injury – 115 to 120 kilometers per week, saying that in his training group of 8, he was really the only one that seemed to make it to glory before injury set in. 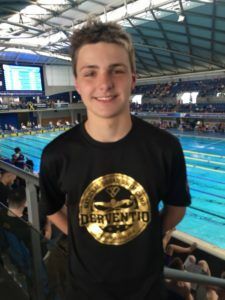 Jamieson hasn’t raced since the 2016 British Championships and Olympic Trials, where he finished 7th in the 100 breaststroke (1:01.05) and 5th in his specialty the 200 (2:10.55). He waffled on his commitment to the sport after that miss, at first saying he might retire and then saying he was ‘definitely’ not done. While Jamieson finished among international podiums 6 times, he never landed a gold medal at a major continental or global senior championship. While he didn’t race in Rio, Jamieson did travel to Brazil to participate as part of the colour commentator team for BBC Radio 5Live’s swimming coverage. Wish you all the best Michael. You spearheaded the British Breaststroke revolution. Hope you can get assistance in regaining a good sense of self. 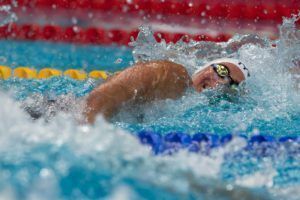 You are an incredible swimmer, but remember that you are MORE than a swimmer. I hope you will find great happiness in this next phase of your life. Congratulations on an accomplished swim career. no doubt. look how skinny that dude is. He looks famished. perhaps similar to elite USA marathon runner Ryan Hall? Thank you for reminding us of Ryan Hall. He had to retire early after years of continuous body-draining workouts. All swimmers should view his career as a cautionary tale. 120 KM (75 miles) is a huge amount, especially for one who is a sprinter. Where is that coach now?